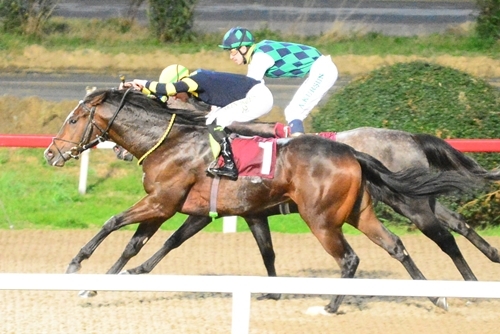 Within the framework cultural activities of the 22nd Eurasian Economic Summit, Rider Akın Sözen's Uğur Bubam owned by Aslan Vapur won the Eurasian Economic Summits Cup Race organized by Jockey Club of Turkey as a tradition since 2009. The Vice-President of the Republic of Azerbaijan Dr. Ali Hasanov presented the cup to the owner of the horse on behalf of the Marmara Group Foundation. To the trophy ceremony, Istanbul Deputy Marmara Group Foundation Vice President Şamil Ayrım, General Secretary of the Jockey Club of Turkey Sadettin Atığ, Dr. Ender Aydıner, Çetin Özdemir and a large invited community attended.